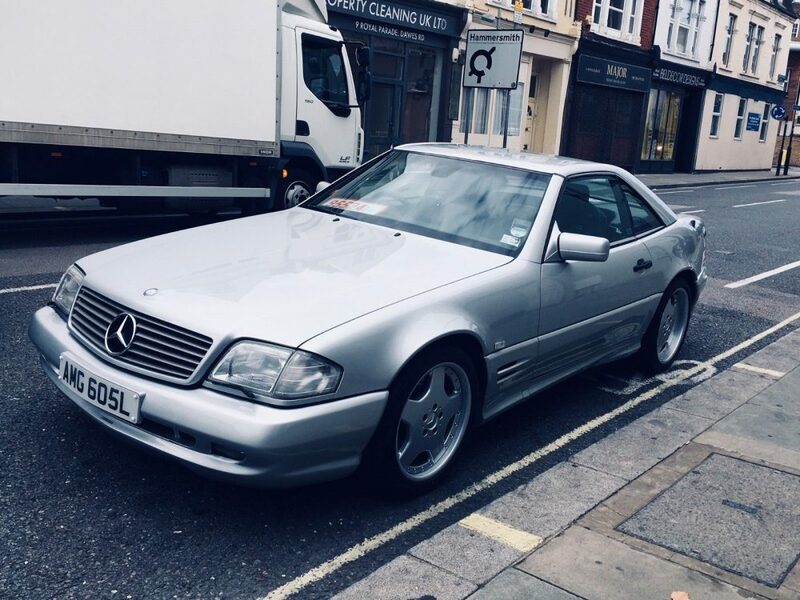 Last week on Christmas day I looked at a 2002 Mercedes-Benz SL500 Silver Arrow that had a little bit of a mixed reaction. Even though it had only 70,000 miles and spent the majority of its life in Florida, the wood on the center console had some odd stuff going on with it. That is often the one minus of cars in the regions of no snow: you have to deal with the heat, along with the sun, that can wreak havoc on wood and leather. For the $17,000 asking price, you could probably find a better car or at least a better deal if you planned on driving it regularly. Today, I might have found that better deal. This Silver Arrow up for sale Atlanta, Georgia has 40,000 more miles but of course has some flaws to go along with those miles. The good news is the price is much cheaper than $17,000. How cheap? 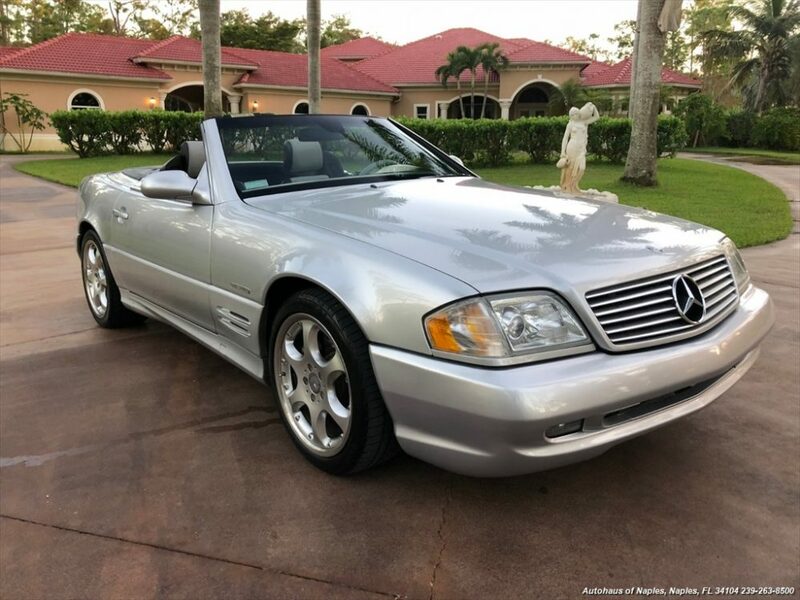 Update 12/25/18: This Silver Arrow is listed as sold for $16,900. Last weeks very special 1970 Mercedes-Benz 300SEL 6.6 was one of the most interesting cars I’ve looked at in a while but one of our readers spotted something in the background. 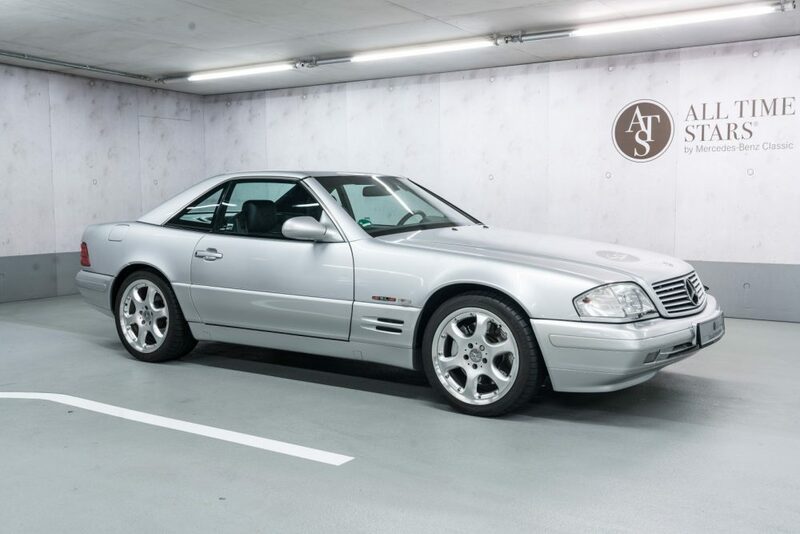 As you might have noticed, that something was a R129 SL500 Silver Arrow. Today’s vehicle isn’t that same car because that dealer doesn’t seem to have it listed for sale, but it is another very nice Silver Arrow so I figured that will work just fine. 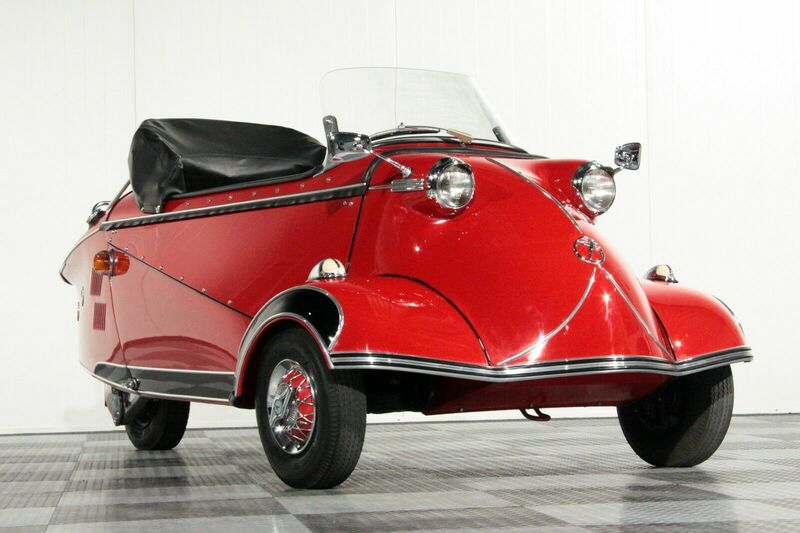 This one up for sale in Florida checks in with just a hair under 70,000 miles and honestly, has a very fair price on it. How much? 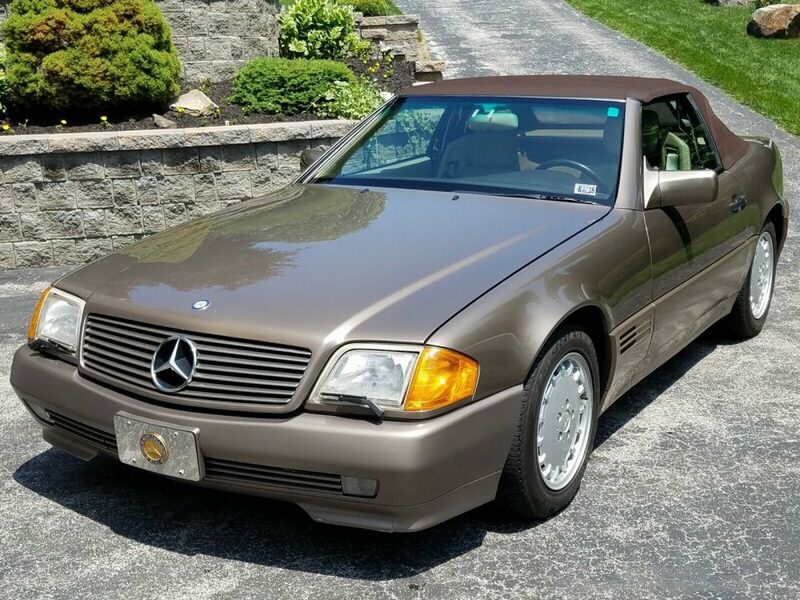 Last week I checked back in on the Mercedes-Benz 190SL with the craziest engine swap I’ve ever seen in W121, a Toyota 1UZ-FE. Despite it being a very nice and exceptionally clean build, the new $160,000 price tag still has it for sale with no takers yet. 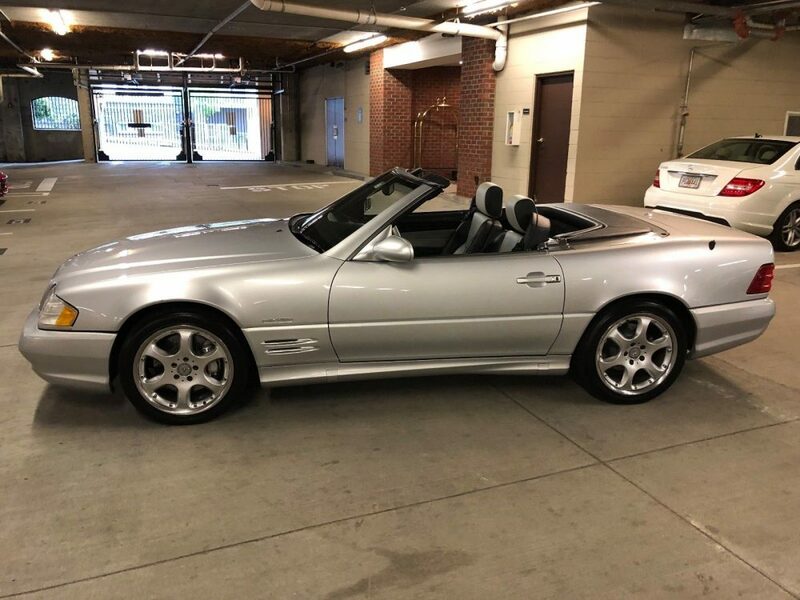 It is one thing to convince someone to spend $160,000 and a whole other thing to convince them to spend it on a 1962 Mercedes convertible with a Toyota engine. 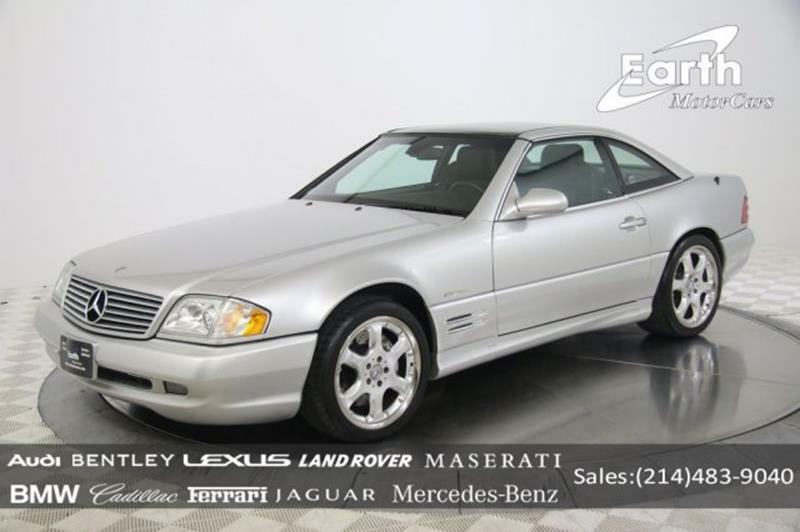 Naturally, I wanted to flip it 180 degrees and look at a totally stock 190SL and a much more reasonable price tag. 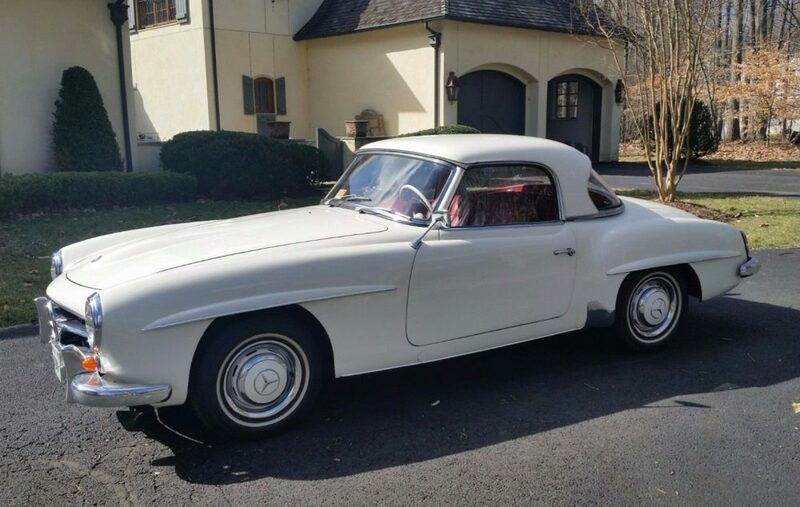 This 1960 up for sale in Massachusetts is actually a really nice example for 133,000 miles and has an even better price tag. How much? 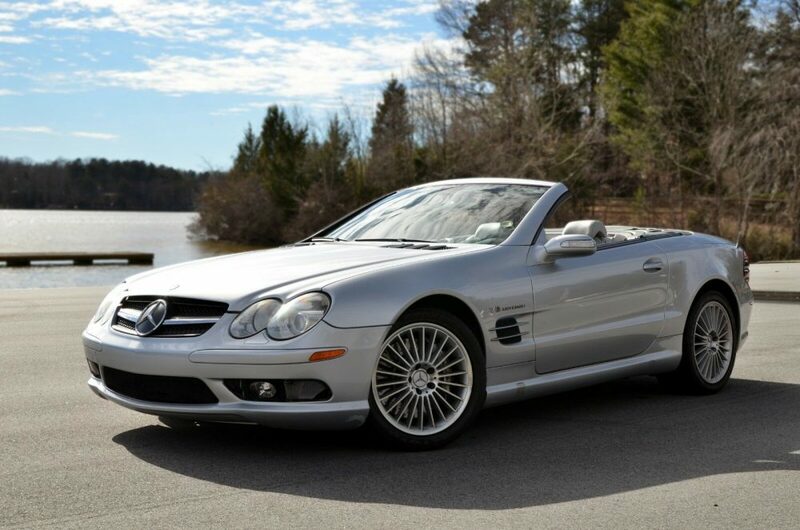 Nearly six months later, this 190SL with the crazy IUZ-FE swap is still for sale with a new price of $169,000. If you are keeping score at home, that is $10,000 more than what it was previously listed at. Bold strategy. File this one under the category of something you don’t see every day … or ever. 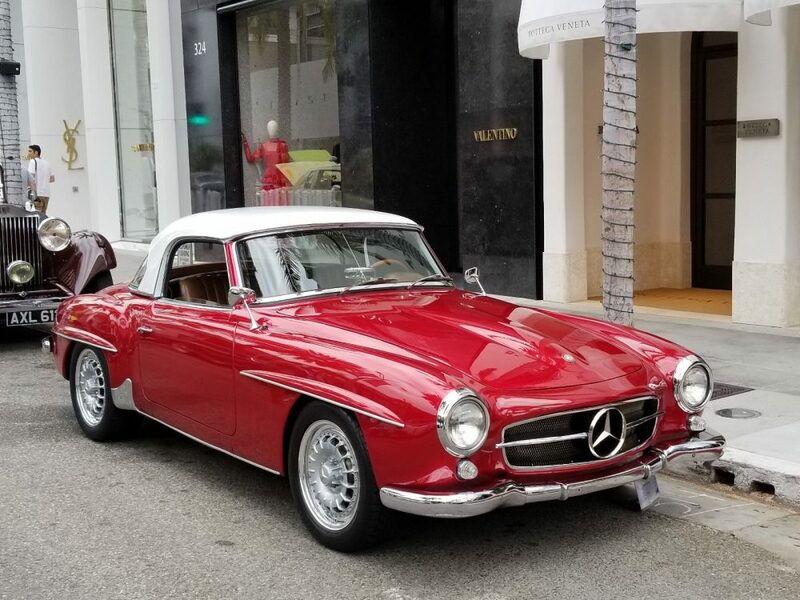 I know you are probably wondering why I am looking at another 190SL when I just recently featured one, but as you can judge by the title, this isn’t your standard 190SL. Somehow, someway, this classic 1962 Mercedes roadster is powered by theÂ 1UZ-FE 4.0-liter Lexus V8. Even more, it is mated to a 5-speed manual transmission and a limited-slip differential. All of this work looks factory, as factory as a 1962 car with a Lexus V8 can look, and performs just as well. I’m still trying to wrap my head around this one and I imagine you are too.